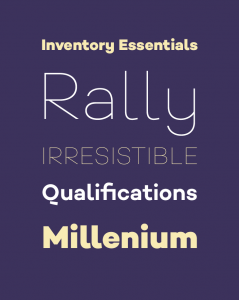 Campton is a simple sans serif with a geometric skeleton, based on the mid to early twentieth century visual trend of achieving neutrality. 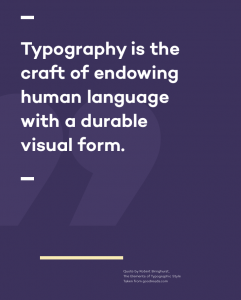 Although, there are a lot of typefaces focusing on similar principles, tries to find its niche in the field of anonymous typefaces by combining simplicity with a subtle friendliness. It is perfectly suited for graphic design application ranging from editorial and corporate design via web and interaction design through to product design. 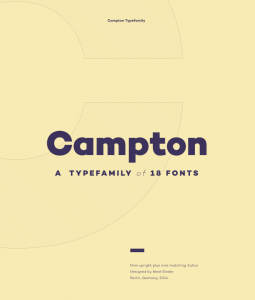 2 Campton FREE fonts available.